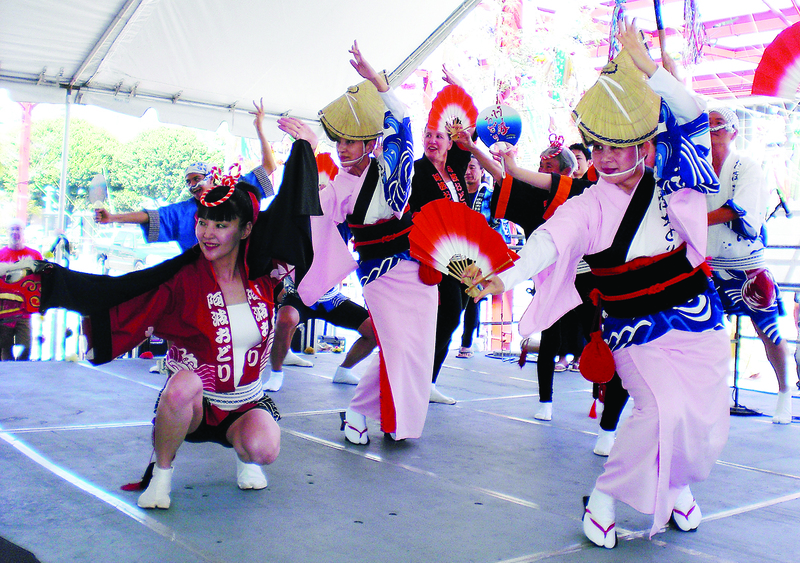 LONG BEACH — Autumn Festival, a celebration of Asian culture, will be held on Saturday and Sunday, Nov. 4-5, from 9 a.m. to 5 p.m. at Aquarium of the Pacific, 100 Aquarium Way in Long Beach. Delve into the arts, cuisines, cultures, and marine environments of Asia during the 15th anniversary of Autumn Festival, which highlights the traditions of Japan, China, Korea, and the Philippines through a weekend of learning opportunities and family entertainment celebrating the rich diversity of Asian and Asian American cultures. 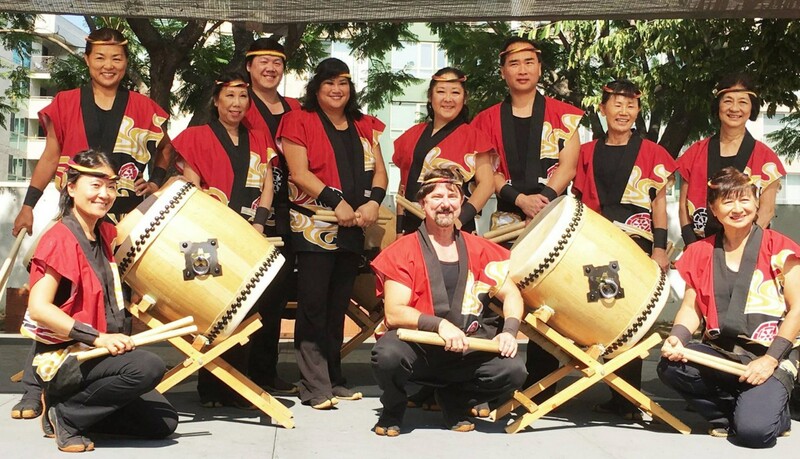 The festival will also feature crafts for children by Origami Magic; kimekomi dolls by Yukari Kai; sumi-e and calligraphy; Cherry Blossom Festival of Southern California’s “Six Weddings and a Dress” exhibit with Chiyomi Ogawa; and East West Discovery Press (Sunday only). Autumn Festival partner: WOW! Event Productions. All programs subject to change and weather-dependent. General admission is $29.95 for adults, $26.95 for seniors (62+), $17.95 for children (3-11). For more information, call (562) 590-3100, email [email protected] or visit www.aquariumofpacific.org.